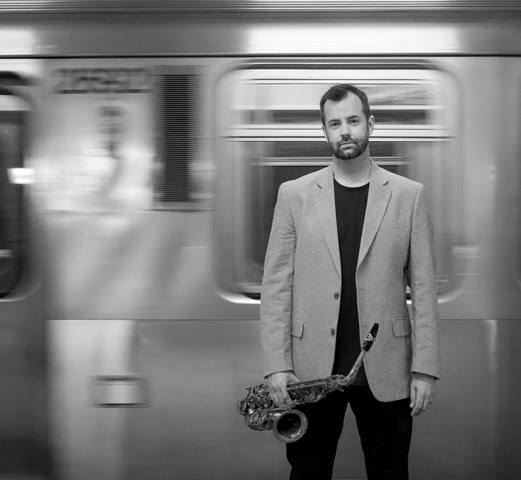 Shawn Maxwell’s New Tomorrow is an innovative Jazz quintet consisting of Shawn Maxwell (alto sax/clarinet/flute), Chad McCullough (trumpet), Matt Nelson (piano/rhodes), Junius Paul (bass), and Phil Beale (drums). This week they released their sophomore album, Music in My Mind, via Origin Records. Below is the album's lead track, “Our Princess Is In Another Castle”. The record release event for the album will take place on May 31st at Constellation.